An excellent cardio workout, squash is a fun way to get competitive with your friends. Organize your own games or join one of our house leagues. Just remember, strategy is more important than athletic ability with squash, so this is a great activity even for beginners. 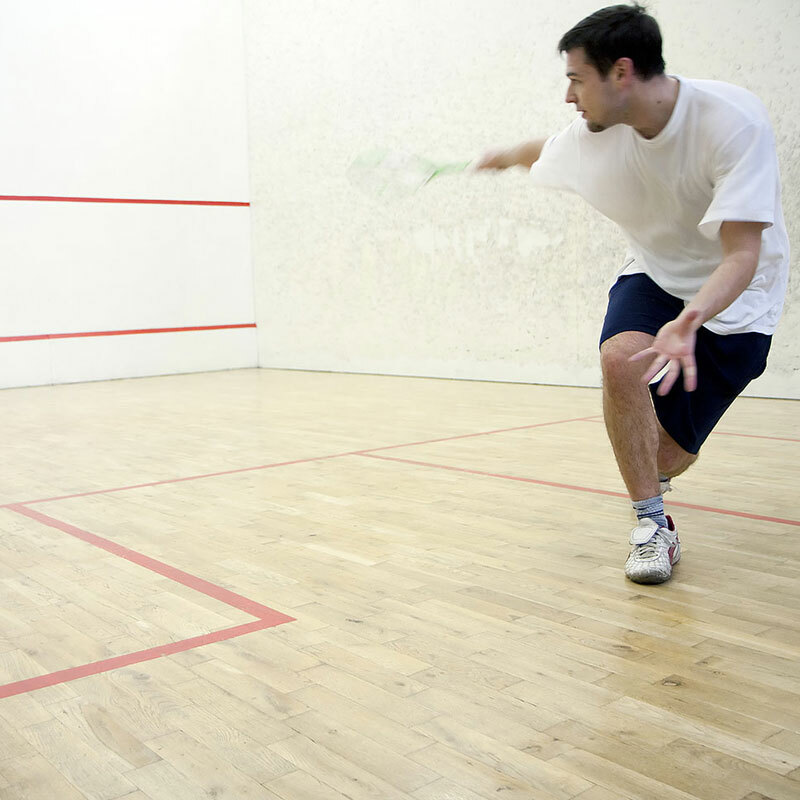 We currently have squash courts at three Movati Athletic locations: Brantford, Guelph and London – North.